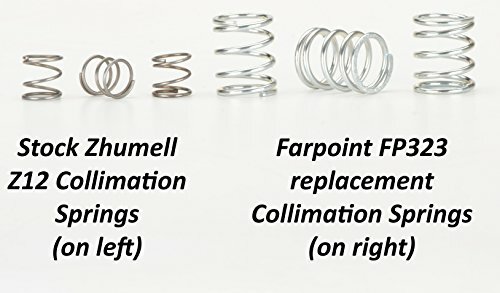 Upgrade to our heavy-duty collimation springs to keep your primary mirror in alignment. 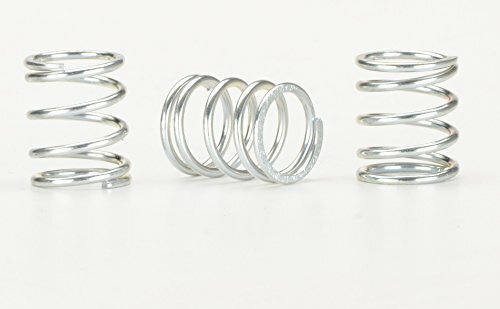 The stock springs are much too weak. With the stronger Farpoint springs, you will find that your mirror is much easier to collimate. You will also find that your collimation adjustments remain in place. 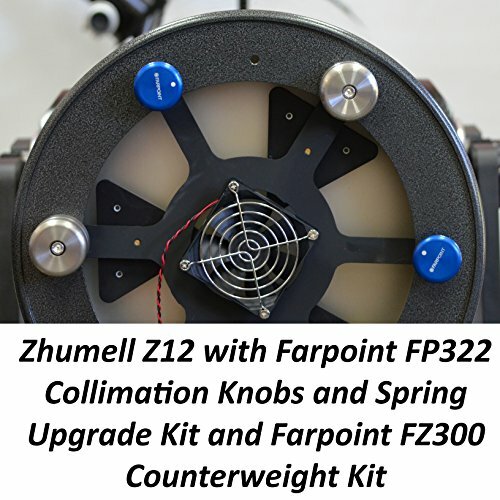 You will no longer need the collimation lock screws! This will make collimation much easier. You can just loosen the collimation locking screws (the knobs without springs, usually white) and ignore them. 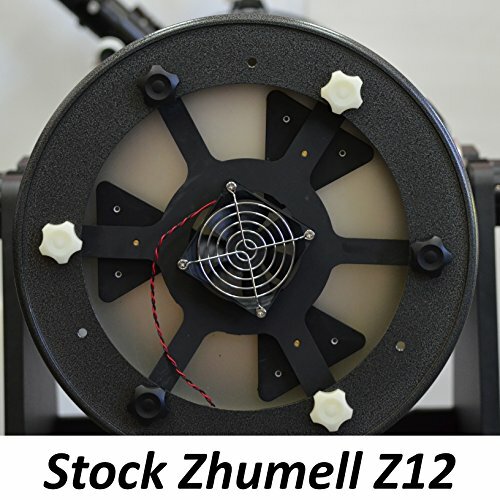 Better yet, remove the locking screws entirely and use the threaded holes to install other Farpoint accessories such as our FZ300 counterweights.